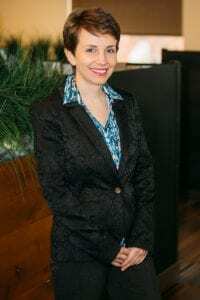 Ellie earned her Bachelor’s degree in Business Management with Accounting Emphasis at Lewis-Clark State College in May 2017, and was the campus ambassador for Becker Professional Education during her last year in college. Ellie joined the firm in June 2016, and is on her way to becoming a CPA. She is QuickBooks Online and Desktop certified and enjoys the variety of accounting and bookkeeping duties she performs for clients in different industries. She loves her job because she constantly has the opportunity to learn something new.